Rock Throwing is the act of throwing rocks. 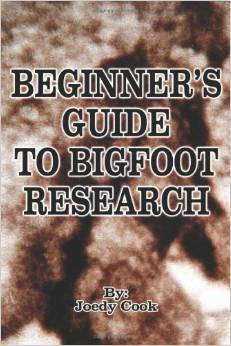 It has been said that Bigfoot does this activity. This is common with other known primates as a way to communicate. In an episode of History Channel's MonsterQuest, the crew experienced a rock being thrown and landing on the roof of their cabin. It was stated that no other humans were around for many miles. Broken branches have been thought to be evidence of Bigfoot. Several branches and trees in one area have been observed to be broken or twisted off. These trees are often two to three inches thick and would take an incredible amount of strength to bend or twist.